Oh complexity! What better than to be enchanted by a harmony of flavors. Mélange Ô will just do that for you. 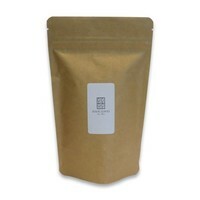 Lotus, Surinam cherry, rose, bergamot, jasmine, figs... One would think that that many flavors in one cup would be too much. This is far from the truth: the combination of flavors produces a unique nectar. A 'signature'-blend of Maison THEODOR. Floral, fruity, fresh and sweet. 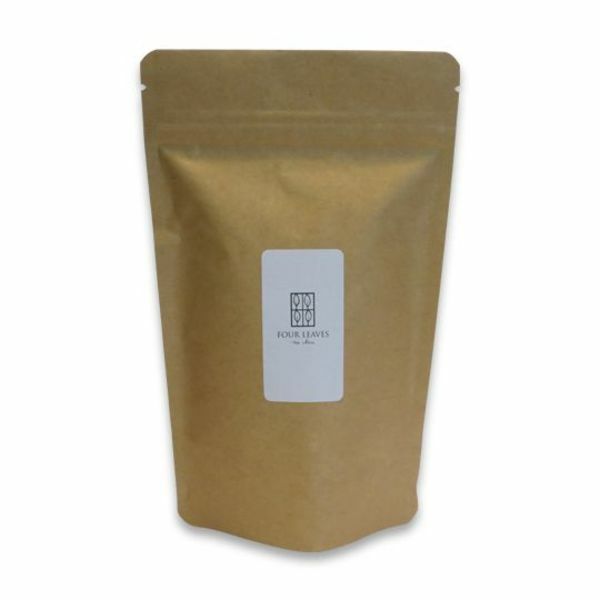 Blend of black and green teas (China), essential oils of fig, Surinam cherry, bergamot, lotus, sweet lemon, orange peel, rose petals and jasmine flowers.